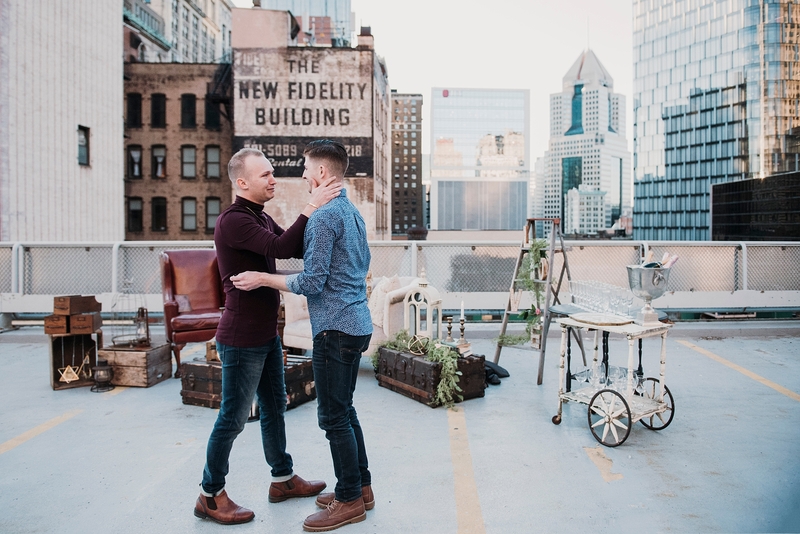 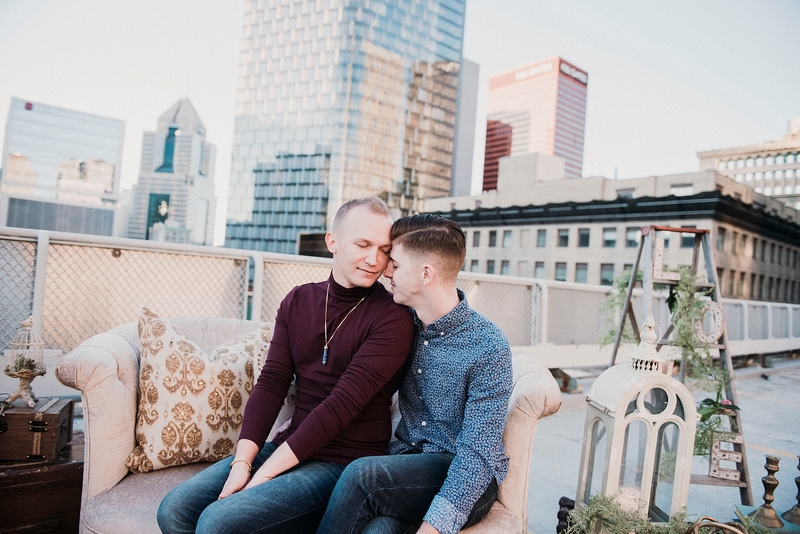 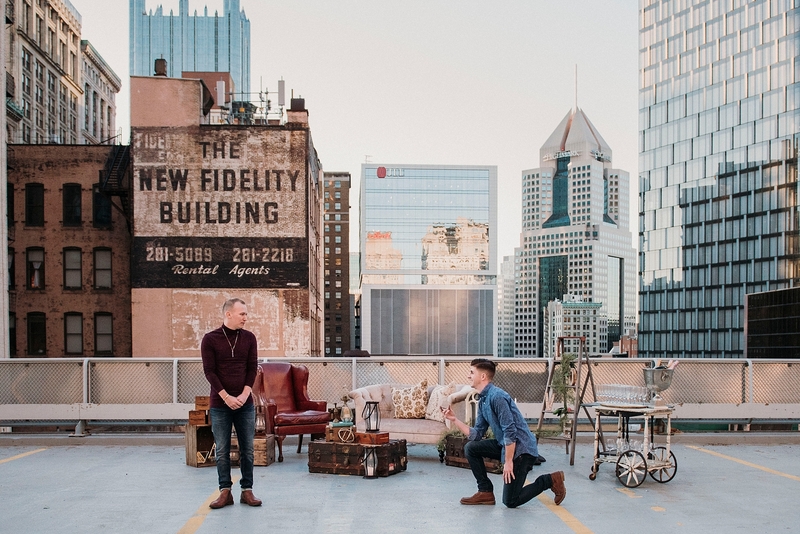 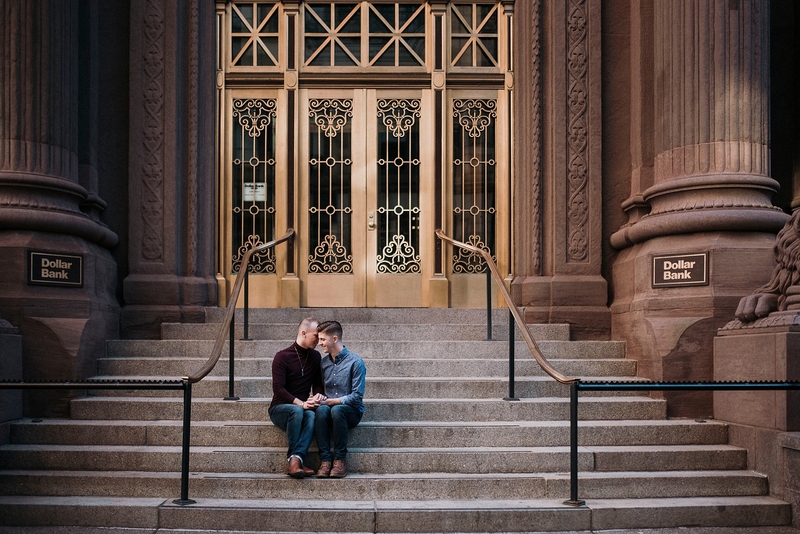 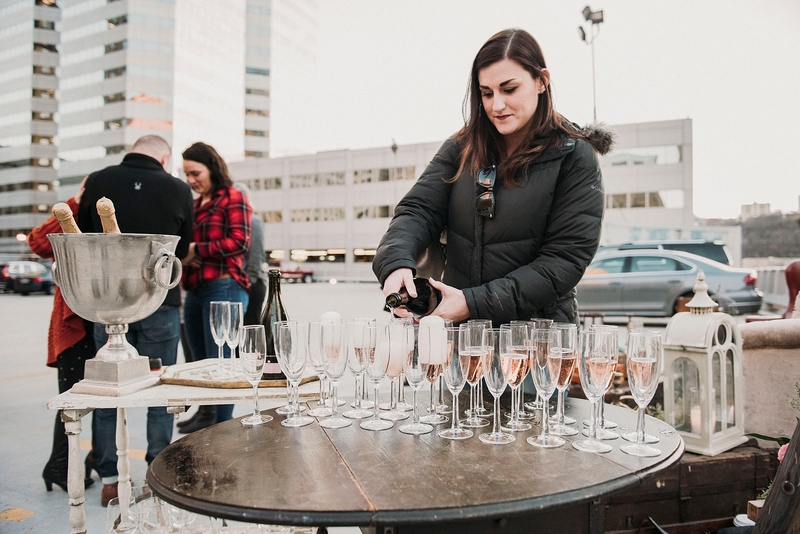 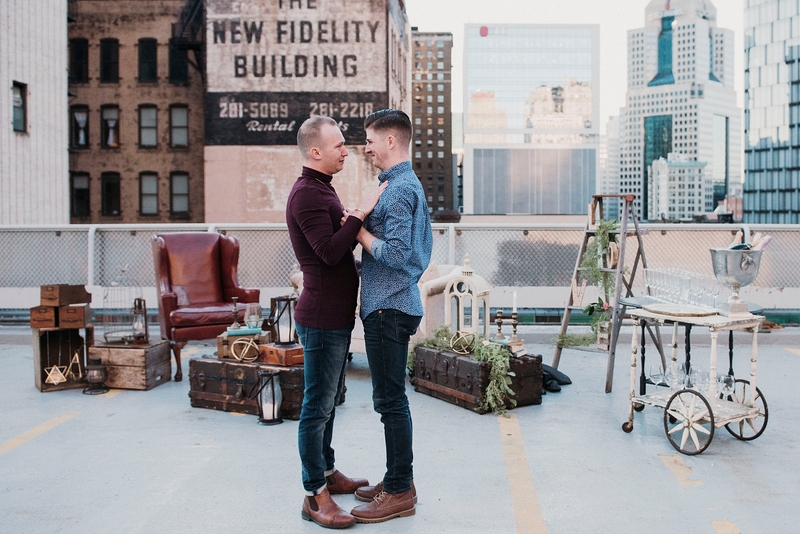 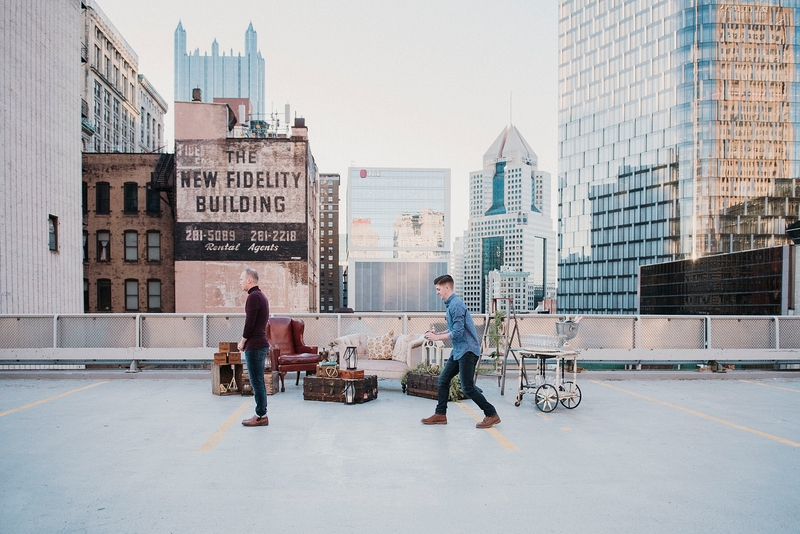 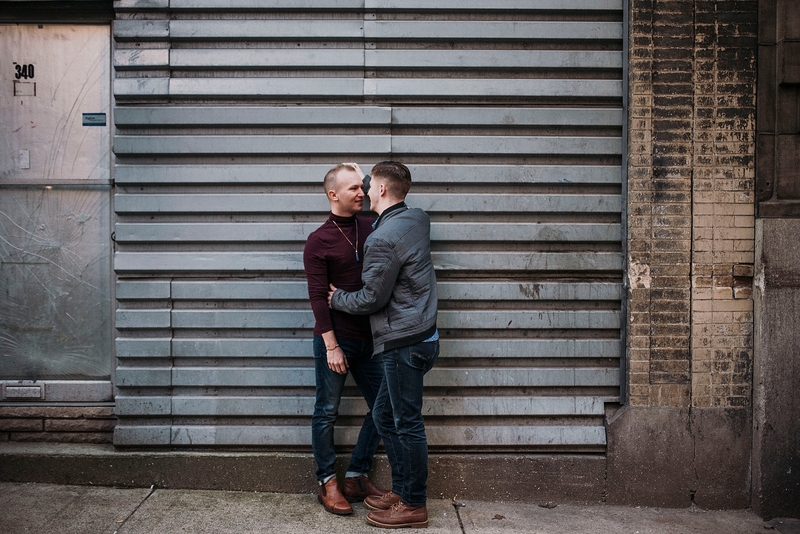 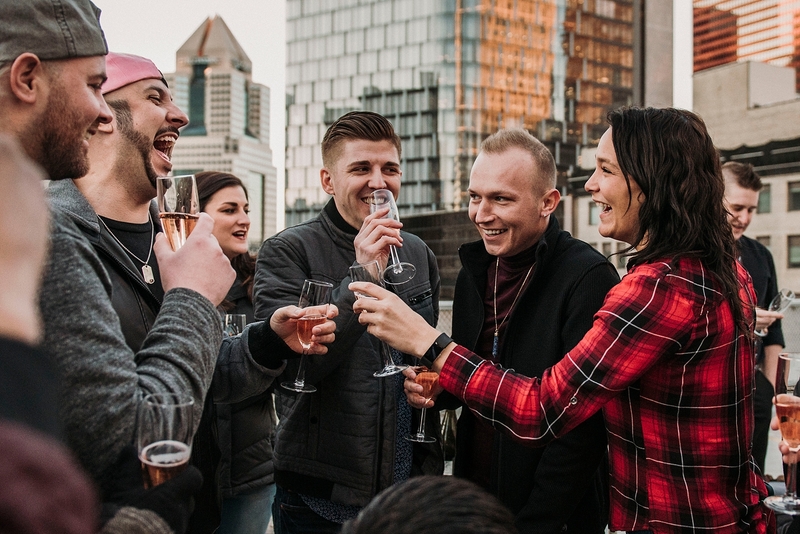 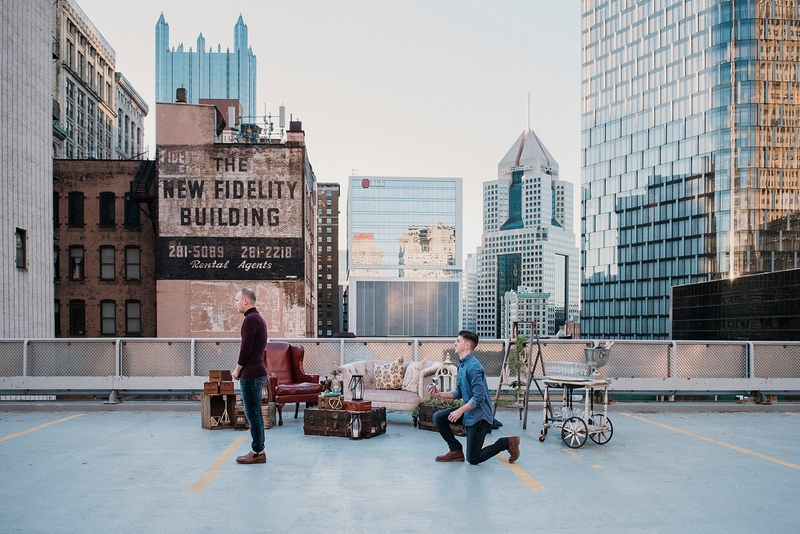 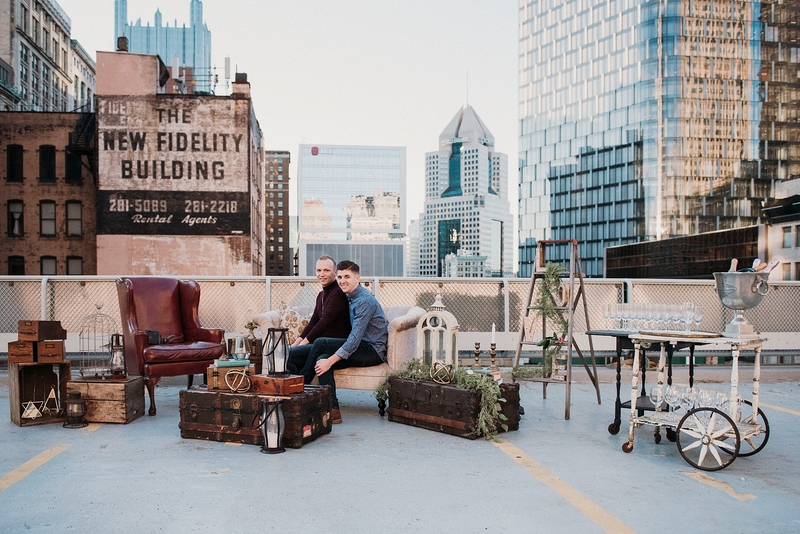 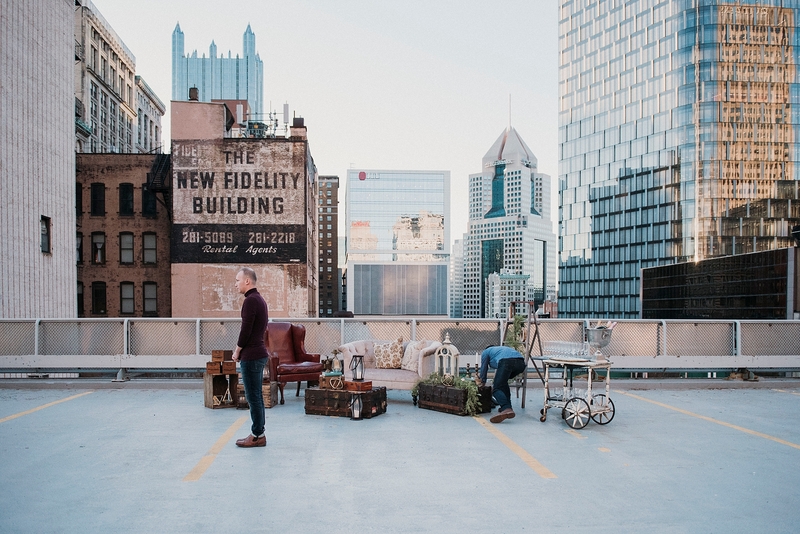 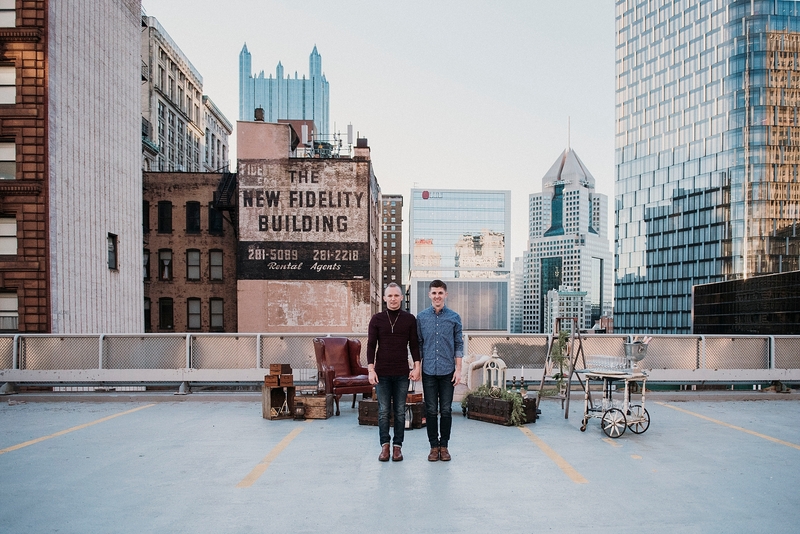 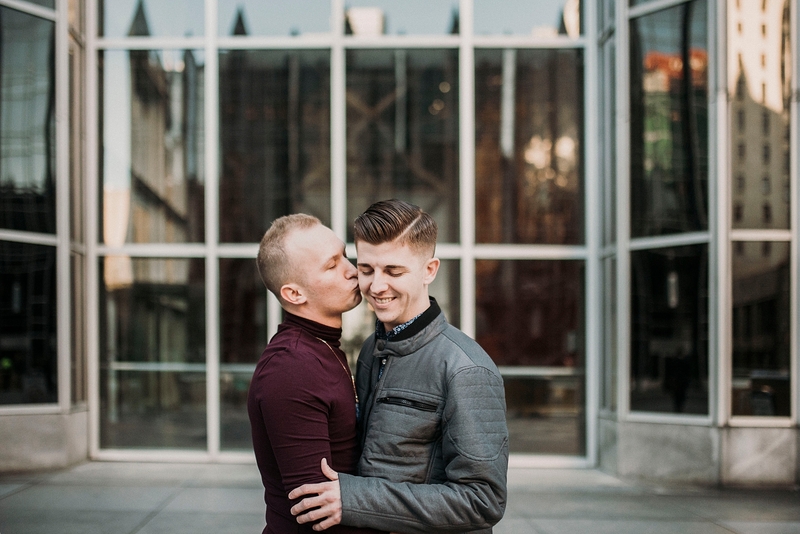 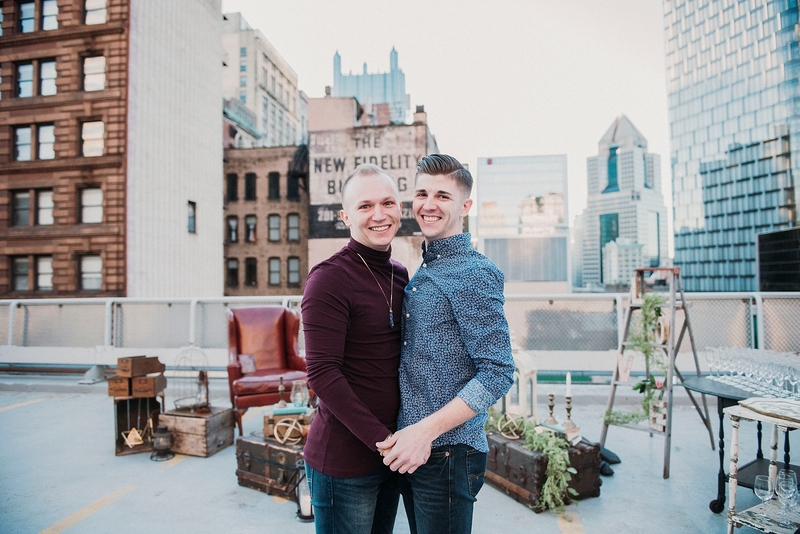 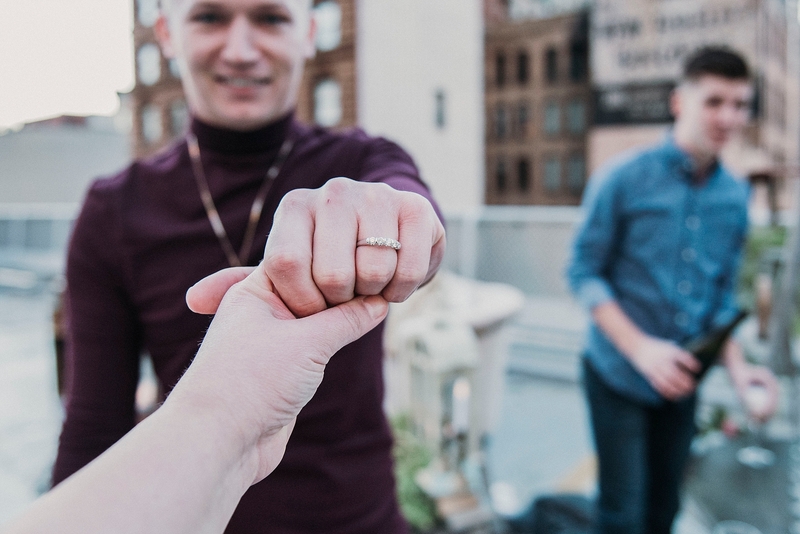 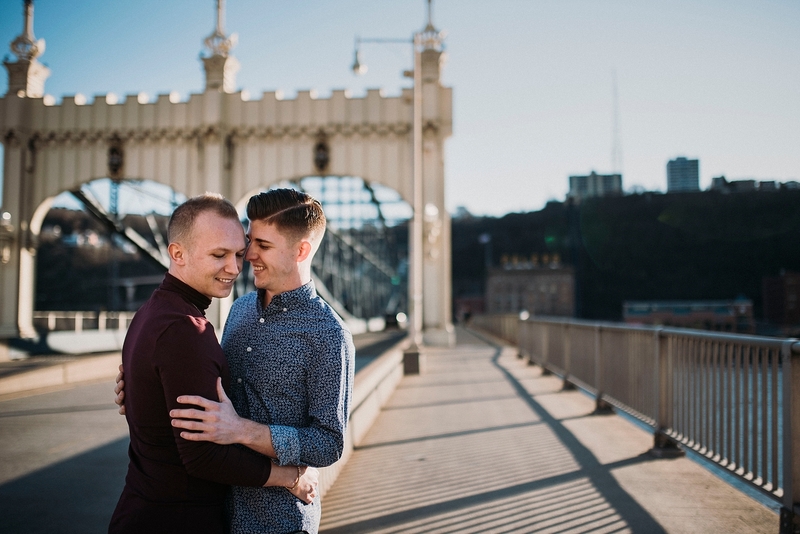 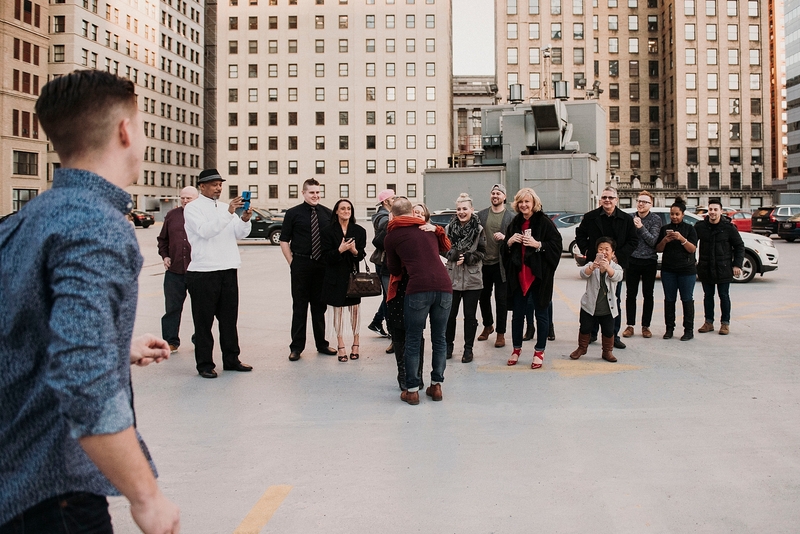 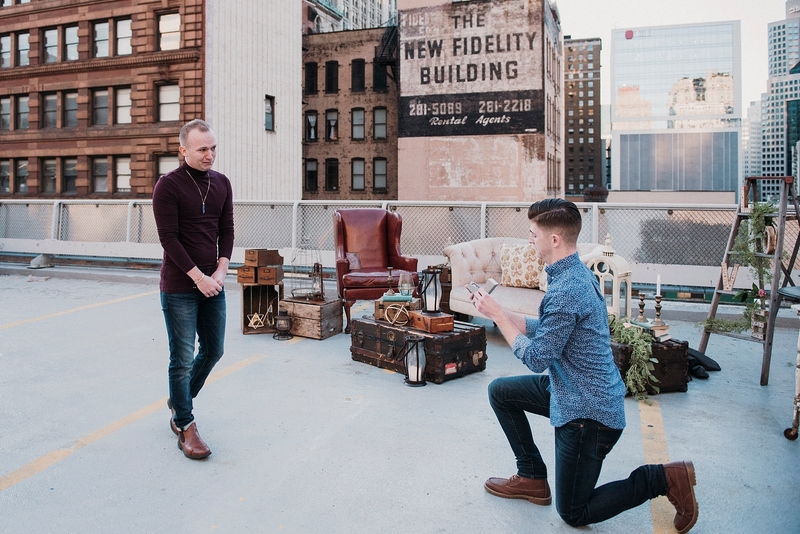 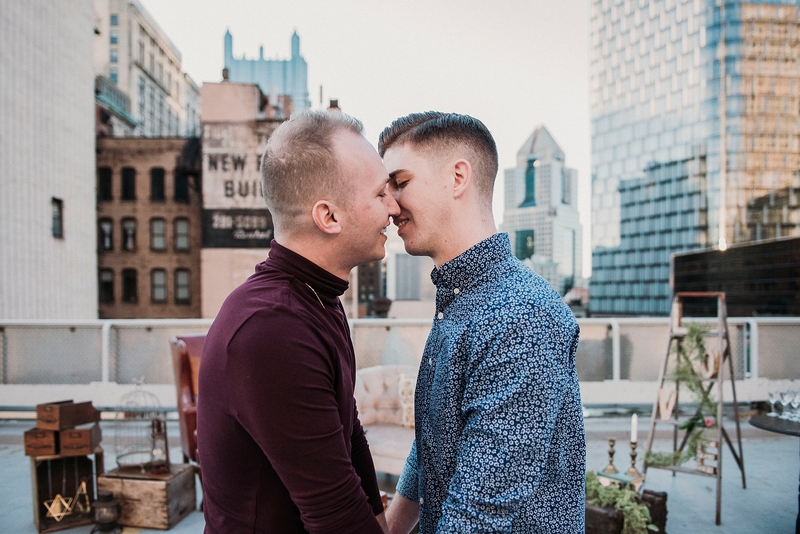 Today I am thrilled to share this romantic downtown rooftop proposal in Pittsburgh. 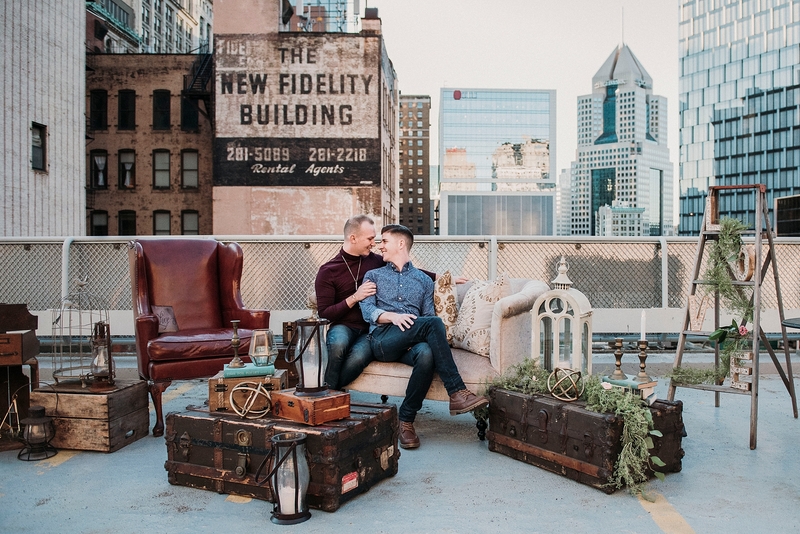 Images were captured by Sandrachile. 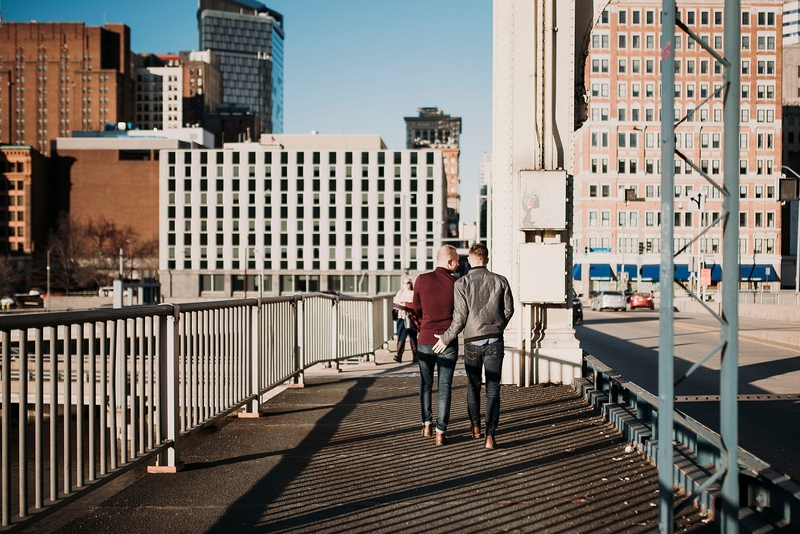 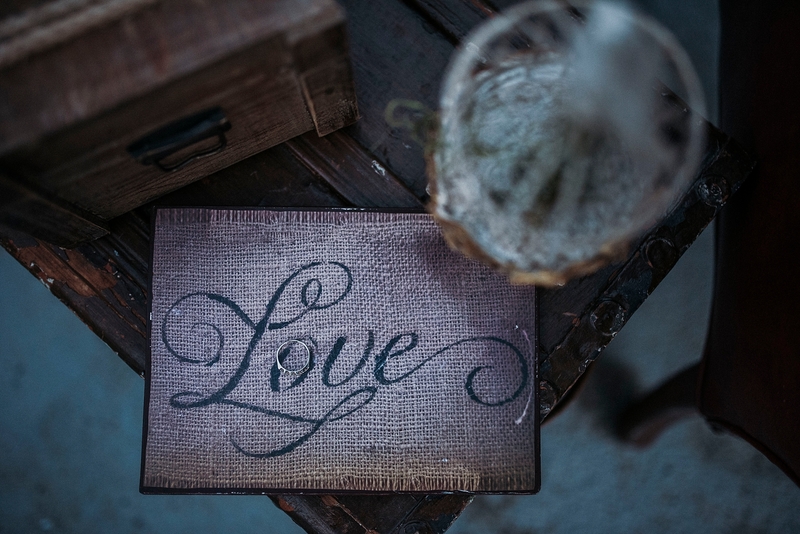 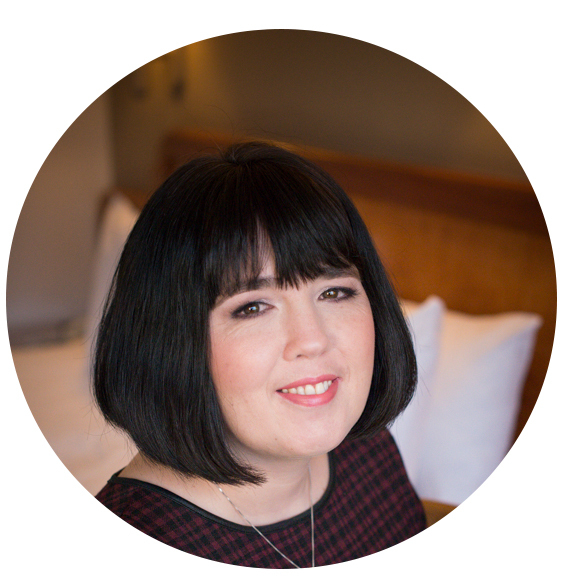 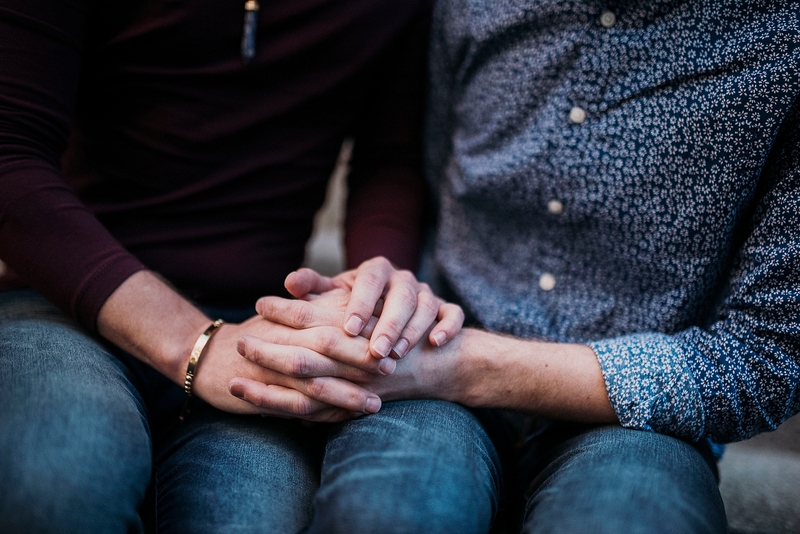 I choose the route of treating everybody with dignity and respect and to be an openly inclusive business. 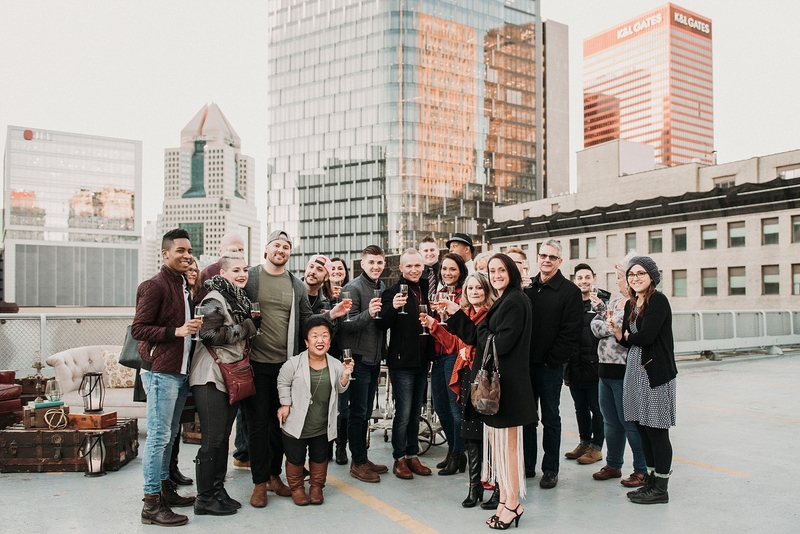 After a little talking, I realized they were sweet, generous, hard-working, and committed to creating a better world through their career path. 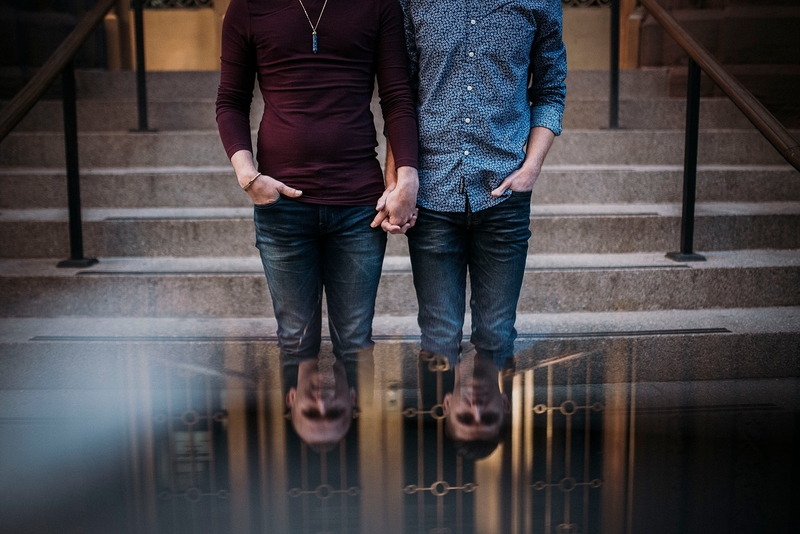 What a wonderful couple they were, totally my tribe! 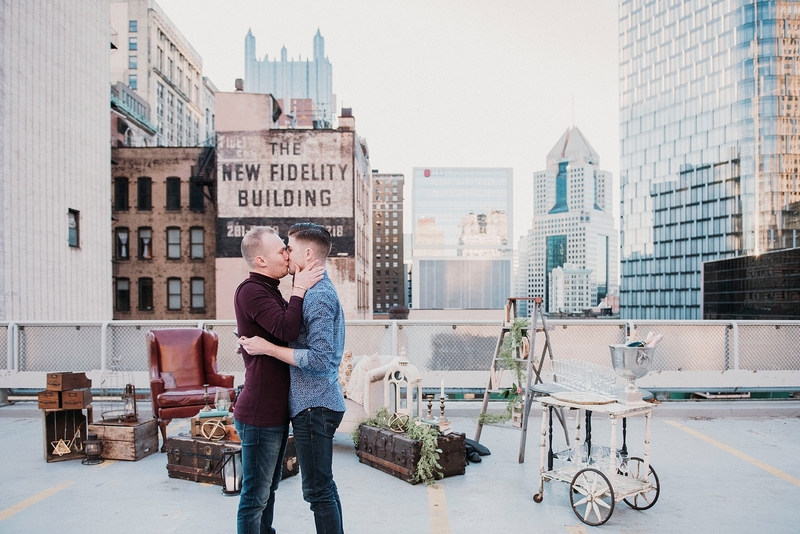 I wanted to showcase iconic downtown Pittsburgh places, a protest from the heart of the city, against an industry where so many are still not inclusive. 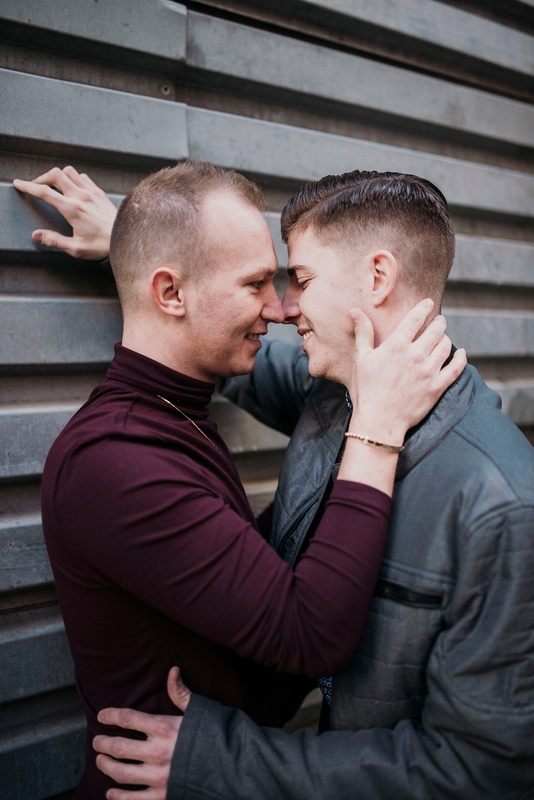 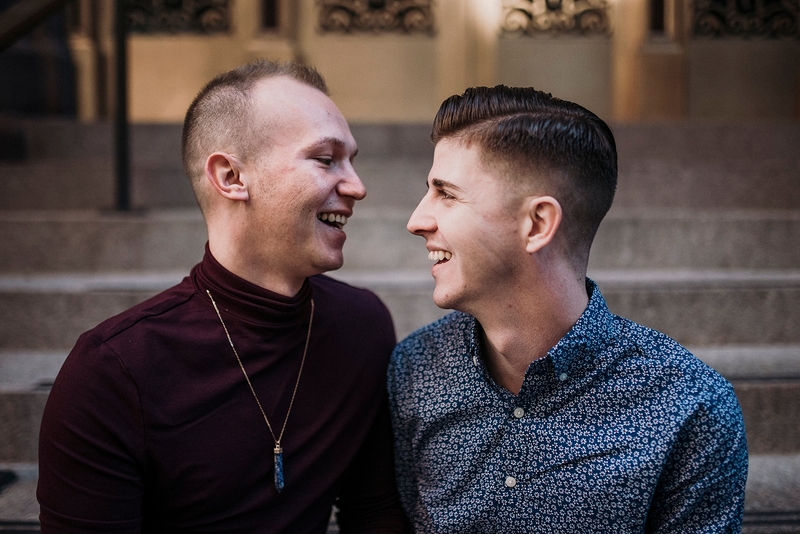 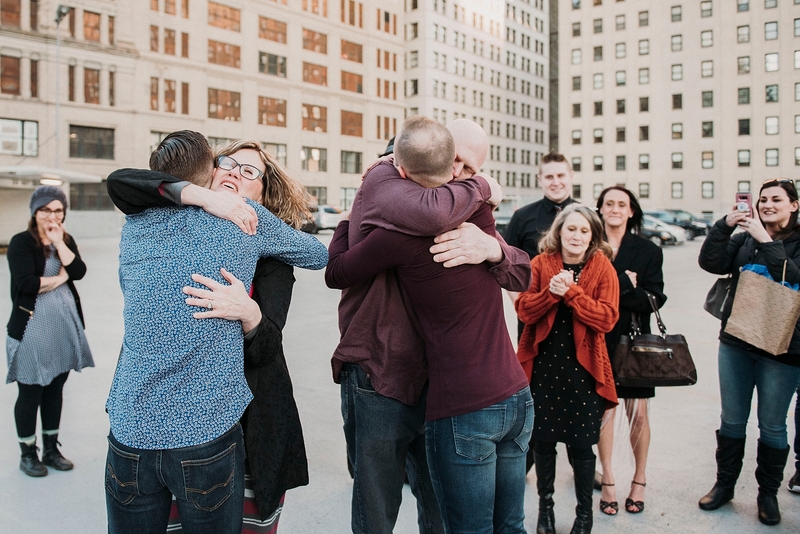 After he said yes, their closest family and friends joined to hug them and congratulate them, putting the cherry on top of the day.